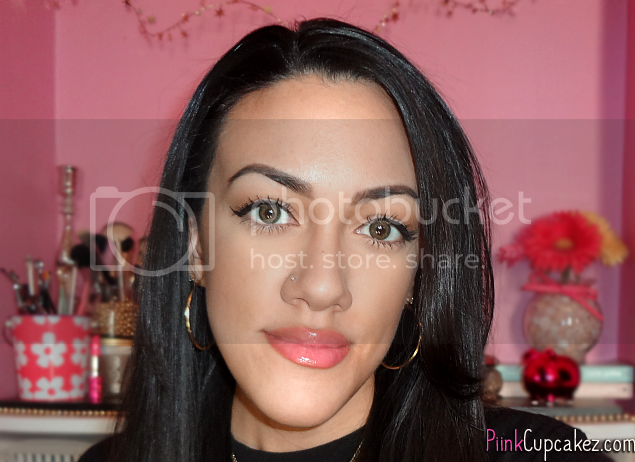 Getting your eyeliner to look good can be both frustrating and time consuming for a lot of us. Whether you're a beginner or a pro, we all have those days where it just isn't working. 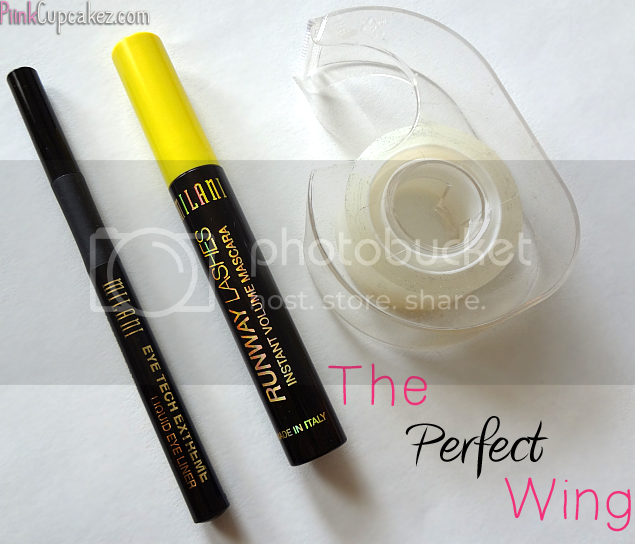 Try this easy tip to get the perfect wing! 1. Grab a piece of tape. Stick it onto your hand once or twice so that it becomes less sticky. (The skin around your eyes is sensitive so we don't want much tugging or pulling around that area.) 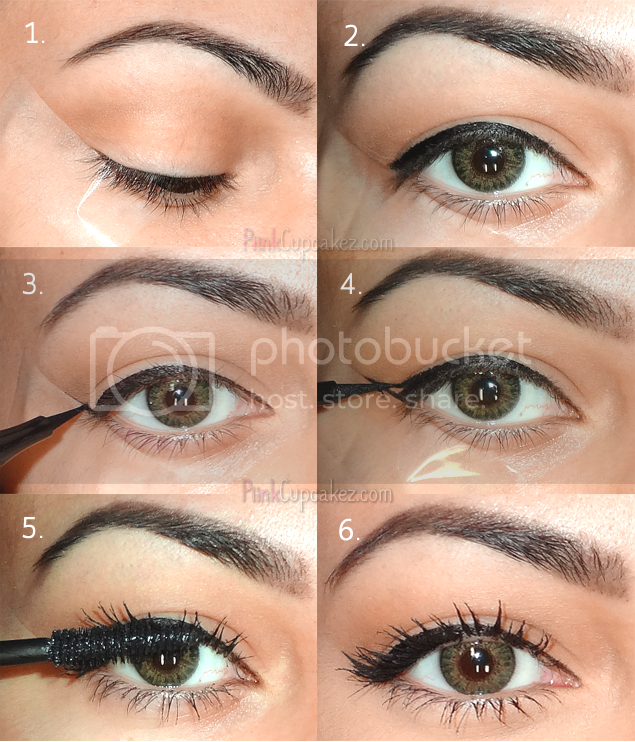 Place tape under eye, trying to follow along the angle of your lower lash line. 4. Now connect the point of the wing back to your lash line and fill in any spaces. 6. Voila! The perfect wing. Thanks! I struggle getting them to look even some days so when I'm in a rush this helps.